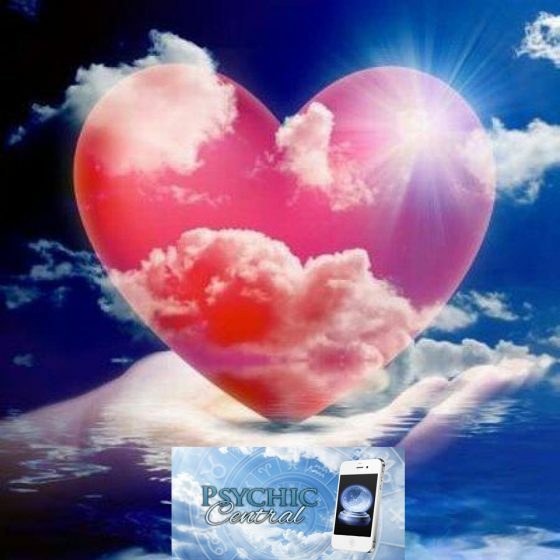 By Jason Gard| 2018-02-06T19:02:20+10:00	March 14th, 2017|Blog, Life, Psychic Abilities|Comments Off on Psychic Reading and My Love Life? 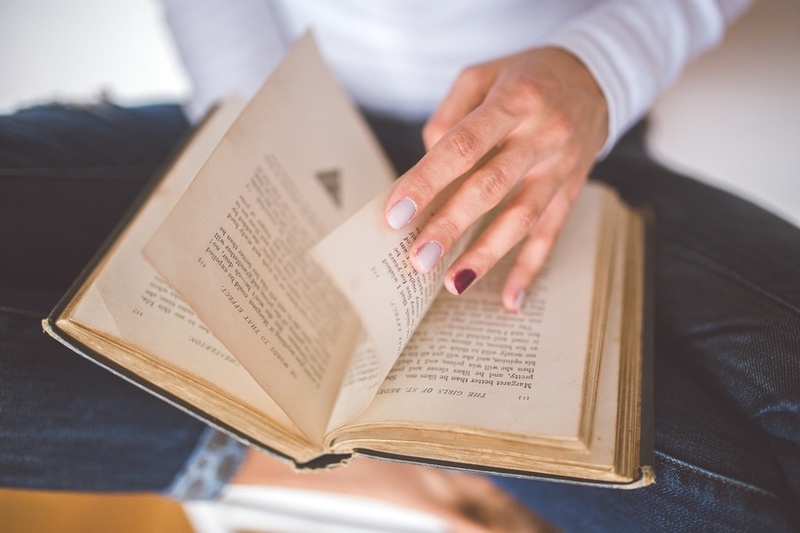 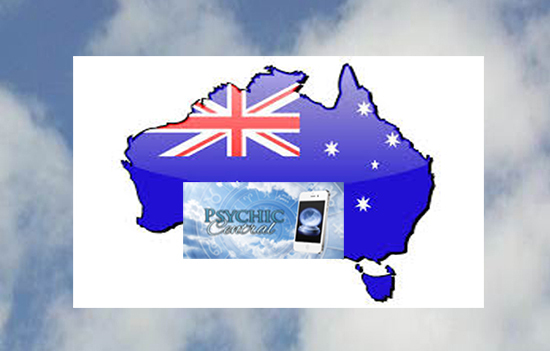 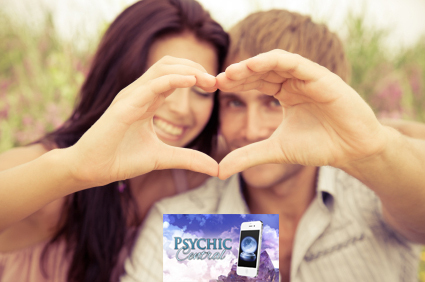 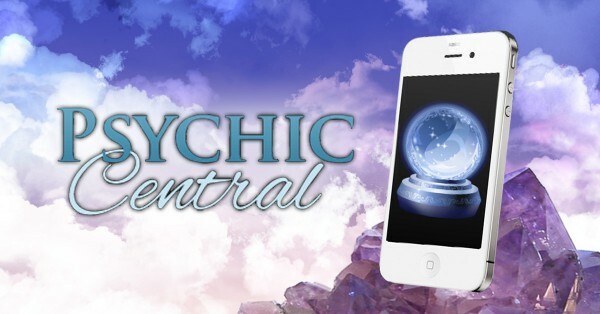 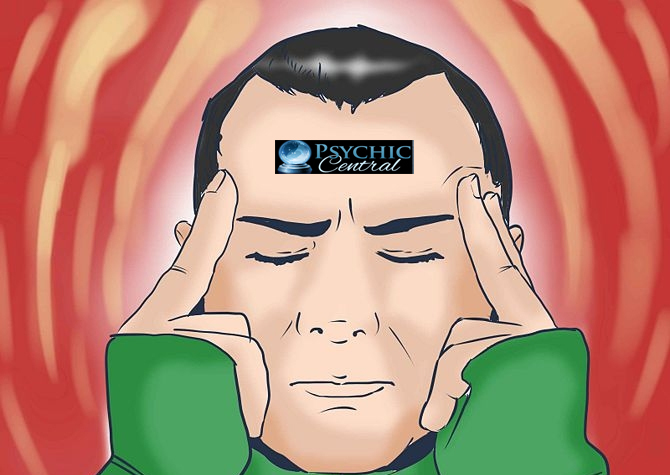 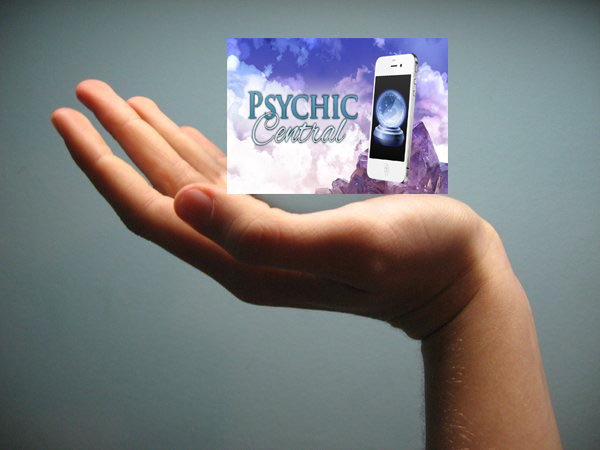 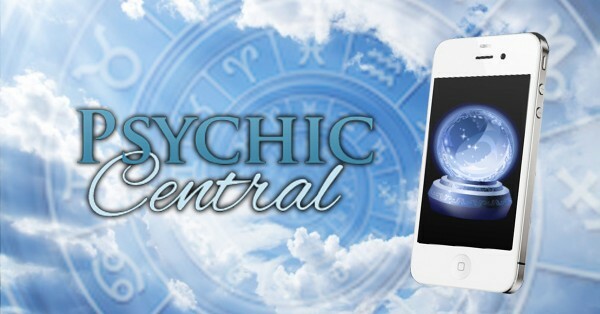 How Will a Psychic Reading Give Me Clarity? 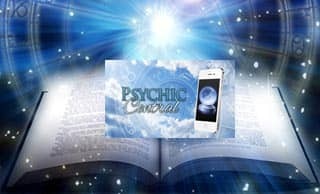 By admin| 2015-11-07T15:01:45+10:00	November 7th, 2015|Blog, Life, Psychic Abilities|Comments Off on How Will a Psychic Reading Give Me Clarity?